Hong Kong street food and the hopping Dai Pai Dongs are legendary. 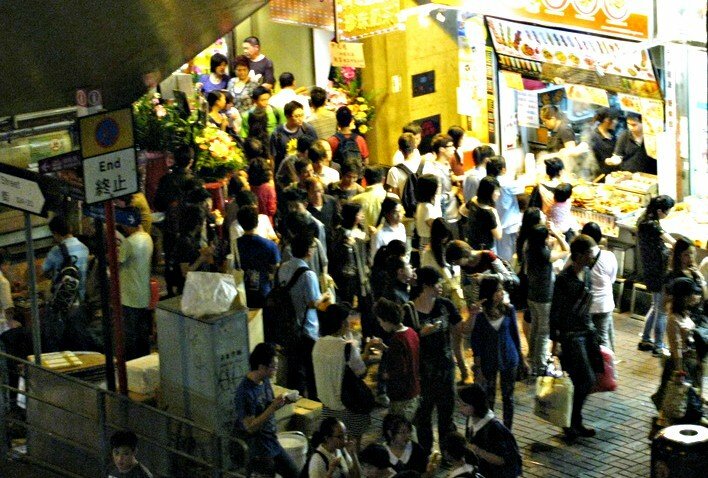 Dai Pai Dongs are the bustling street food stalls that are found throughout all of Hong Kong's neighborhoods. 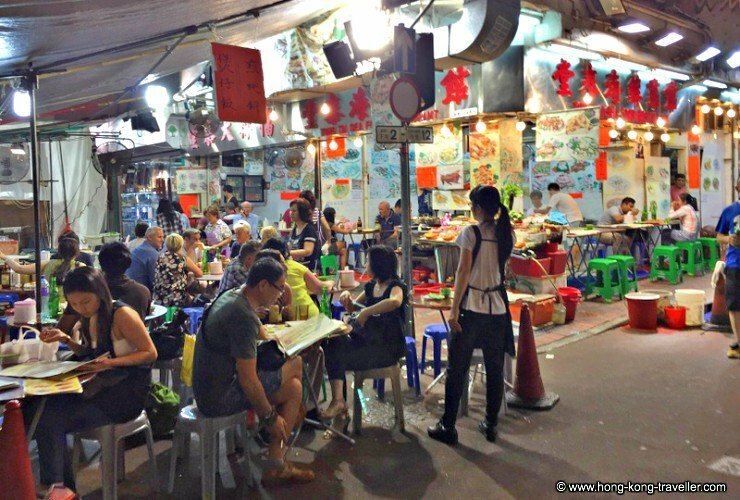 The sizzling dishes, the clatter, the aromas, the crowds... Dai Pai Dongs and the street food hawkers are one of Hong Kong's best food experiences. Come along to people watch, share a table with a stranger and be totally inundated with great flavours. 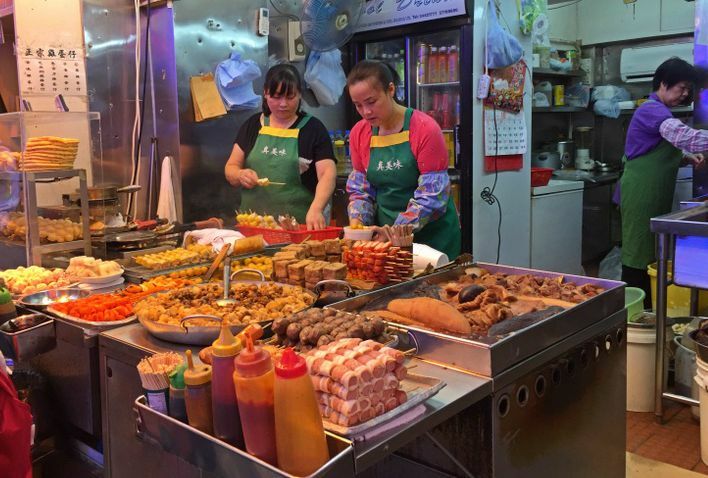 Street food in Hong Kong goes beyond the exquisite flavours and electric atmosphere, for hongkongners, this is serious business, and it is no wonder that for the first time in 2016, a Street Food category was added to the renowned Michelin Guide for Hong Kong and Macau. 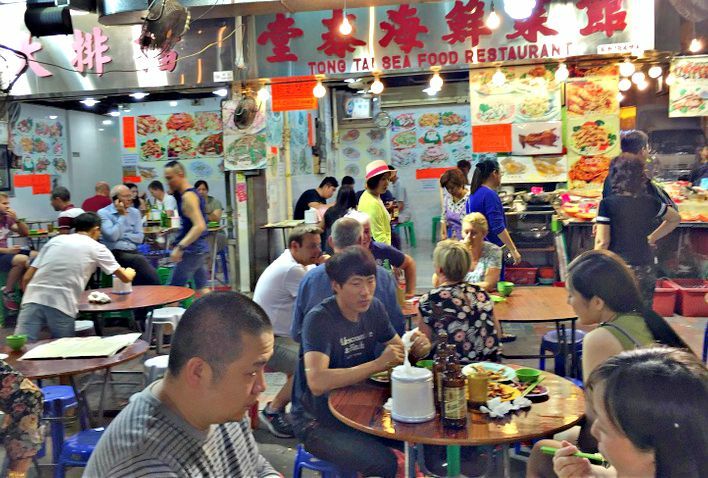 The inaugural edition contained a list of 23 outstanding street food places in Hong Kong with more being added through the years. 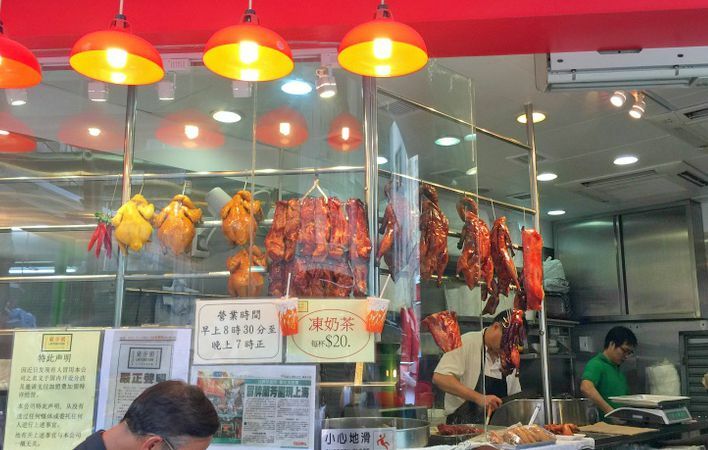 It's a great starting point for exploring Hong Kong's beloved street food stalls. As a general rule, there isn't much English spoken so just point at what looks good, or whatever your neighbor is having. Others are simple "to go" stands, with tasty and cheap offerings like fish balls, tofu, meats on skewers, a bowl of noodles, etc. for a dollar or two, all you need to do is point, the vendors will boil/steam/fry/deep-fry it for you on the spot. You also find fresh produce and fruit stands which are great for a nice healthy snack or just take along some fresh fruit for later. It's a great chance to try different flavours, you might even find some fuits or veggies you haven't seen or tried before. Here is a mini-guide of some of those exotic fruits and vegetables you are likely to find at the stalls. Caution is always advised when eating on the streets, always make sure your food is piping hot when it is served to you. Avoid foods that are luke warm and look like they have been sitting there for a while. If buying fresh fruits or vegetables, we stick with fruits that can be easily peeled or we take them back and wash and eat later. 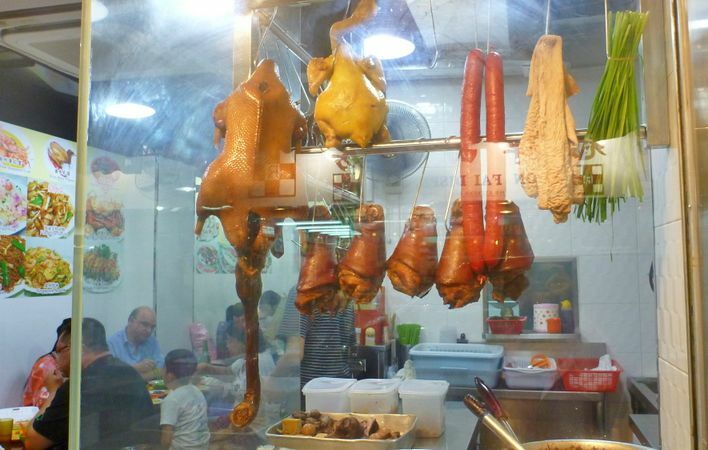 Here's more on Food Safety in Hong Kong. 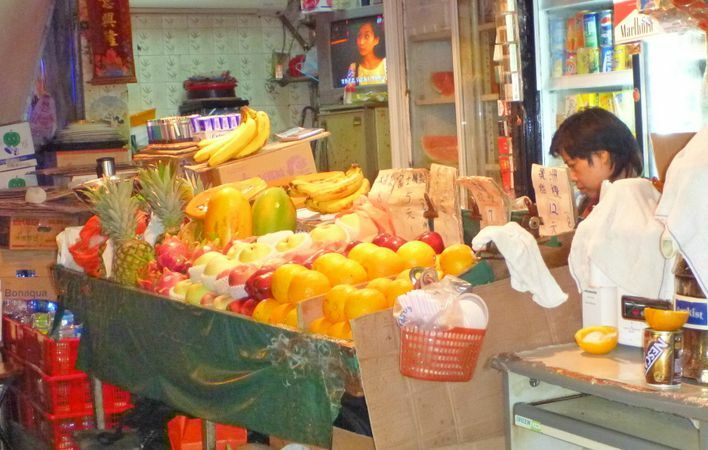 In Kowloon, try the area by the Temple Street Night Market, which like the market, will be quite lively at night. 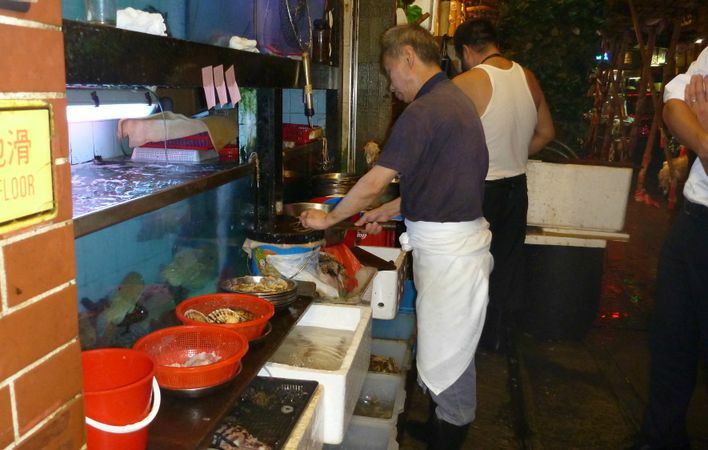 After some shopping at the Mongkok markets drop by for a snack or a hearty meal. 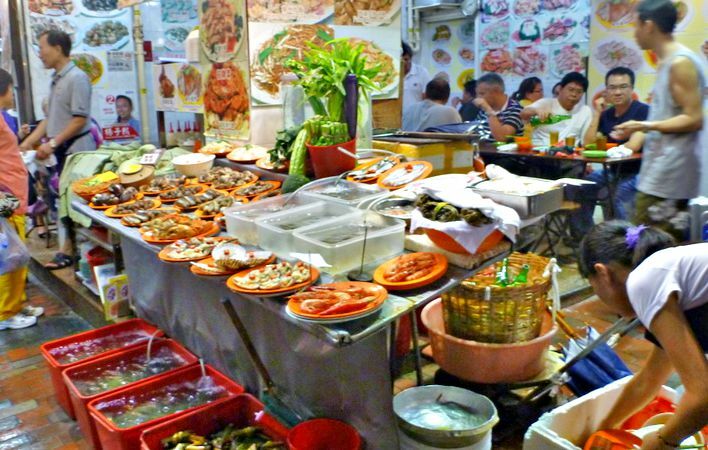 There is everything from seafood, noodles, stir fries, and always crowded with locals. Sham Shui Po, a great district with that distinctive local vibe. Mostly known for the lively street stalls and electronics market. In Central, try the area by the Midlevels Escalator and Graham Street. This is one of the oldest markets in Hong Kong. 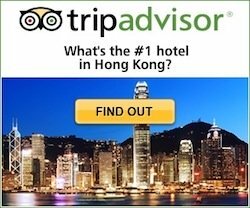 You can drop by after a visit of some of Sheung Wan highlights: the curio and antique shops of Cat Street and Hollywood Road and the Man Mo Temple. The Graham Street market starts from Queen Road Central and runs uphill parallel to the Midlevels Escalator up to Hollywood Road. Take the Guessing Out! Join a Meet & Eat and Enjoy!